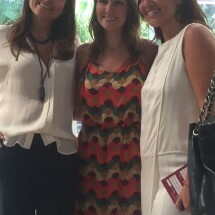 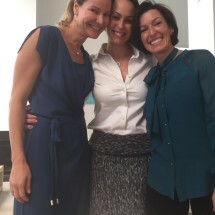 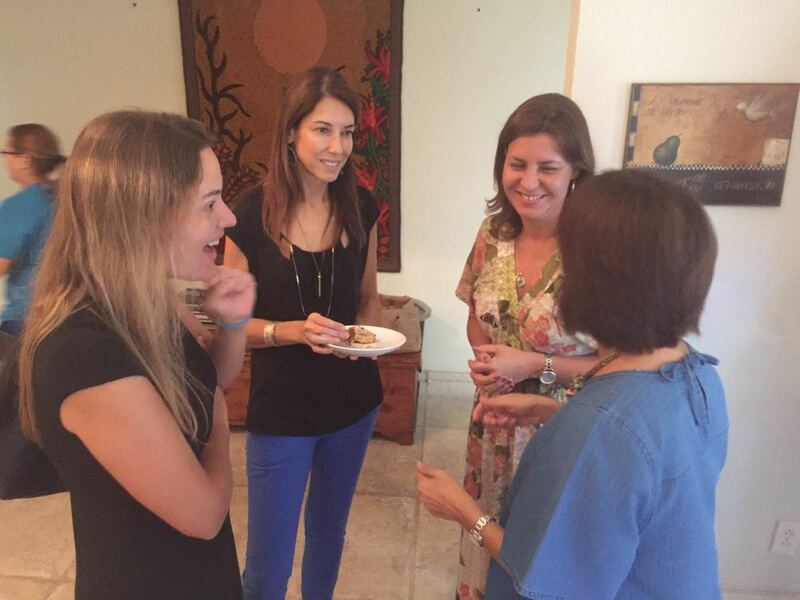 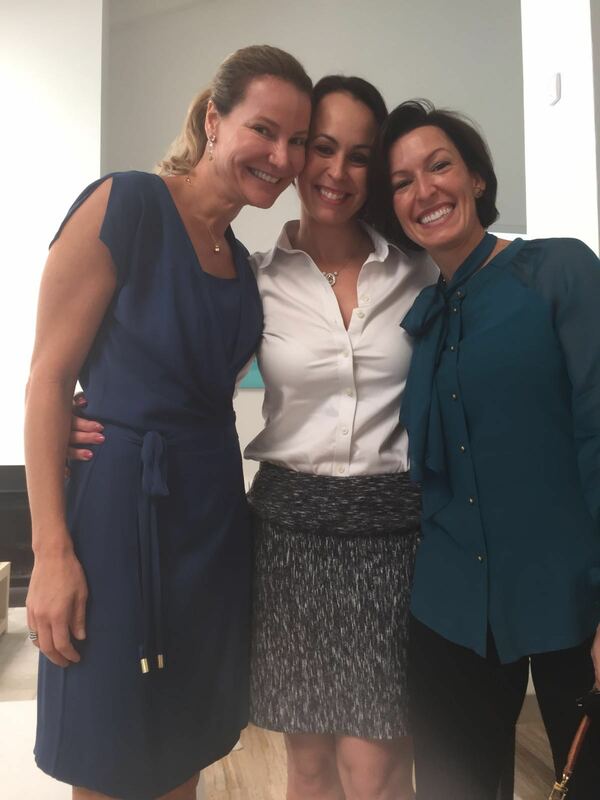 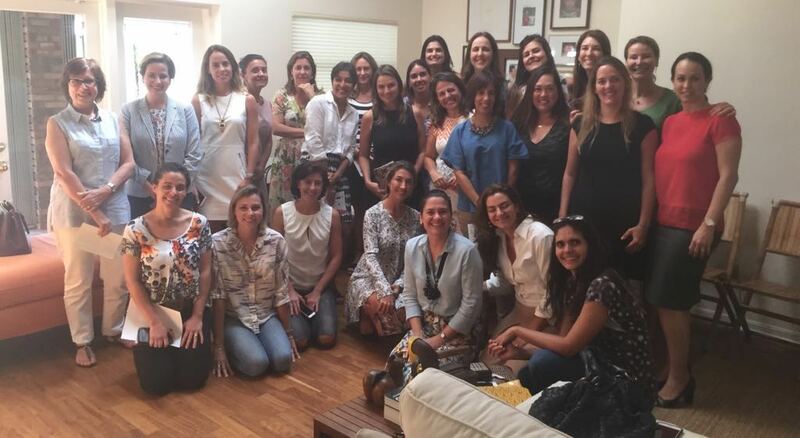 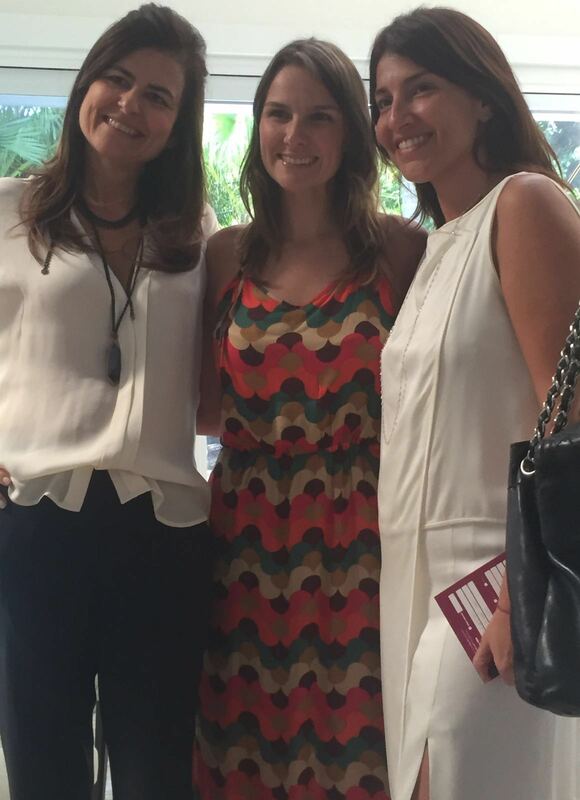 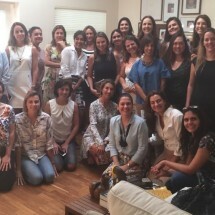 Last week in Miami BrazilFoundation supporters celebrated two years of the Women for Women Campaign. 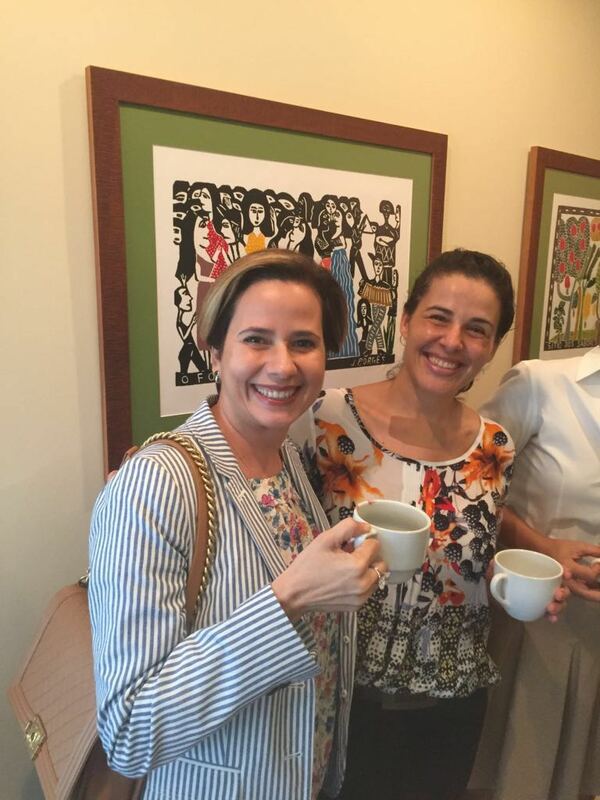 Since 2014, the campaign has funded 17 projects that work to empower women, directly impacting more than 1,800 women so far across Brazil. 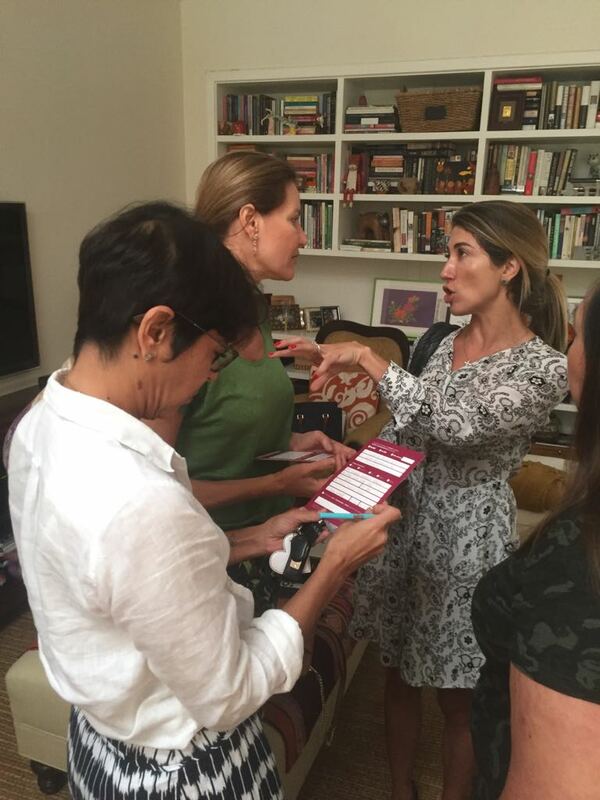 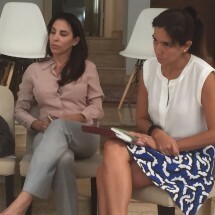 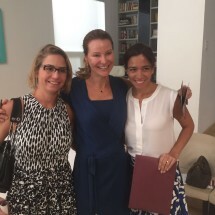 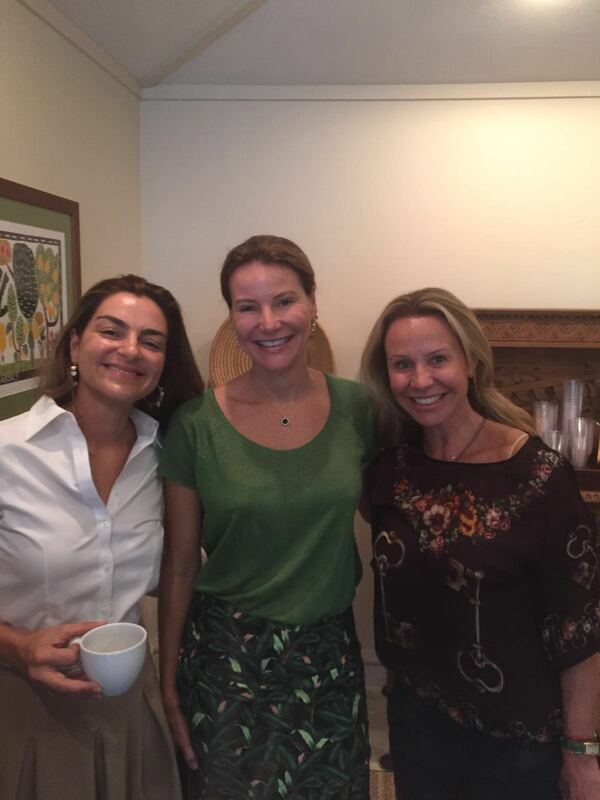 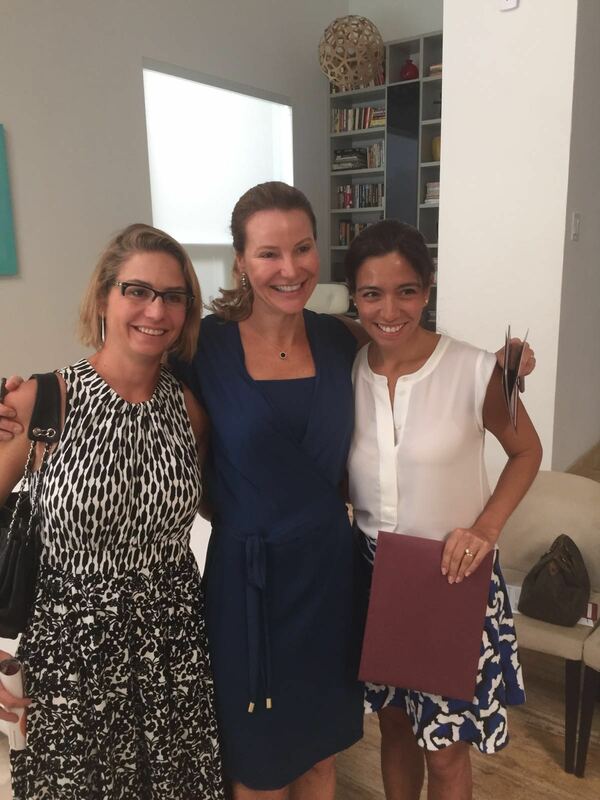 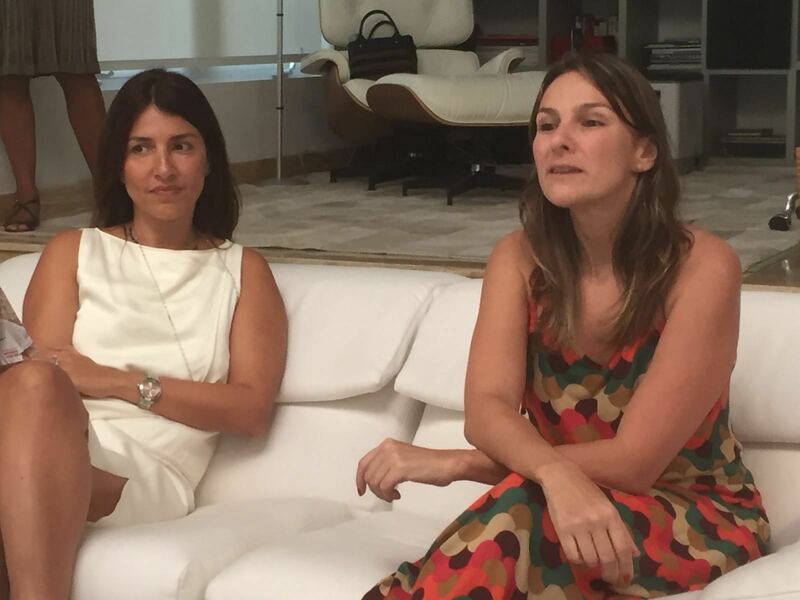 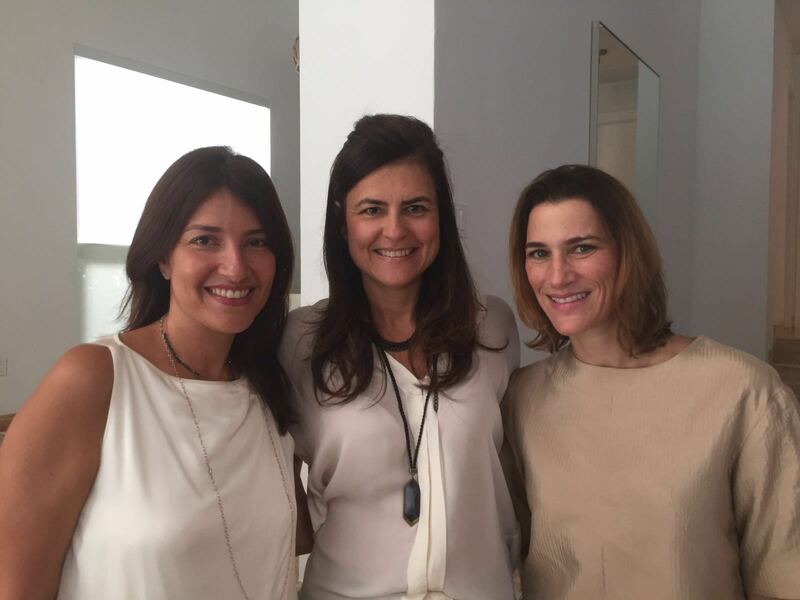 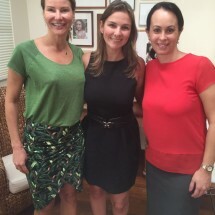 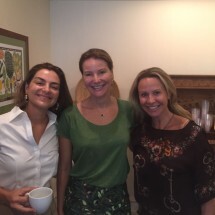 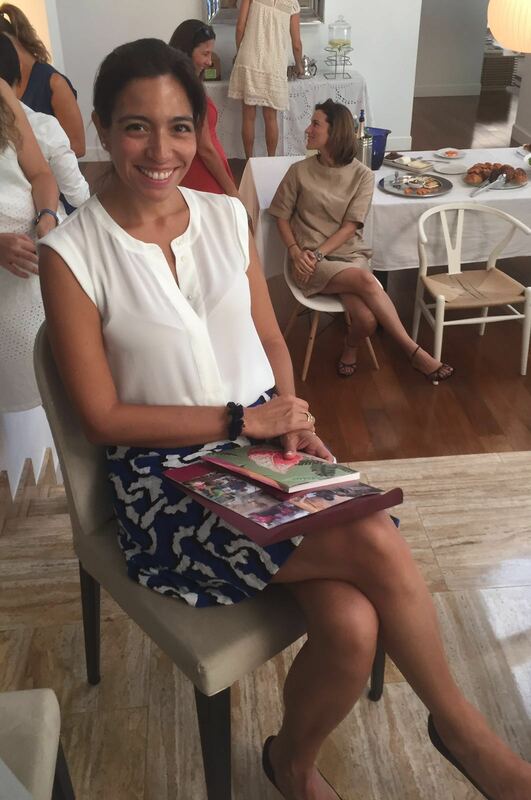 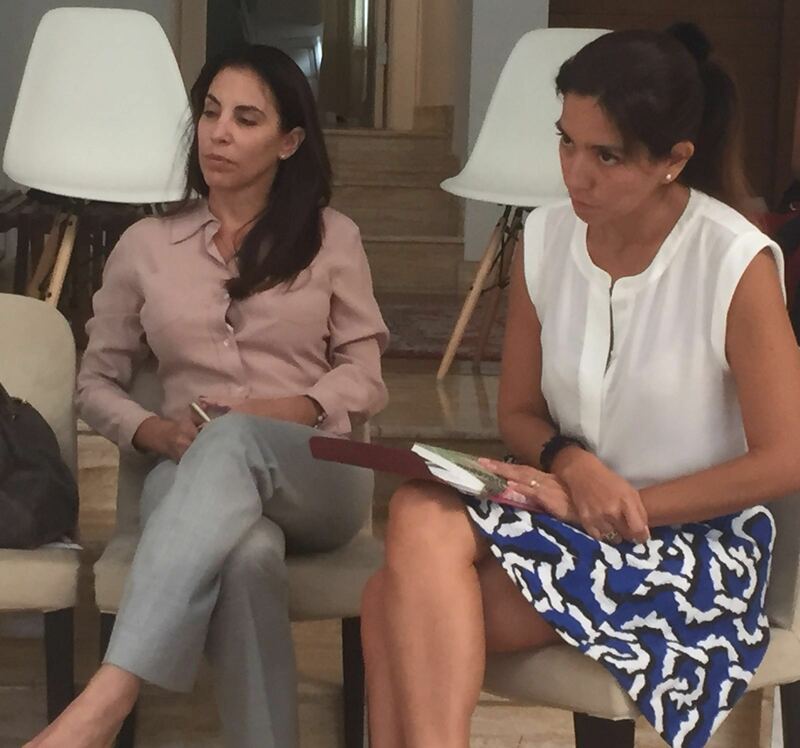 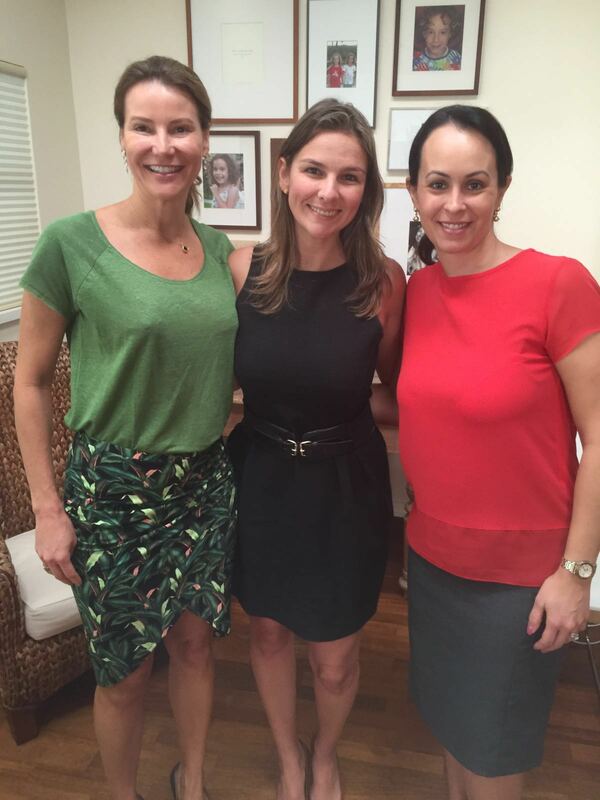 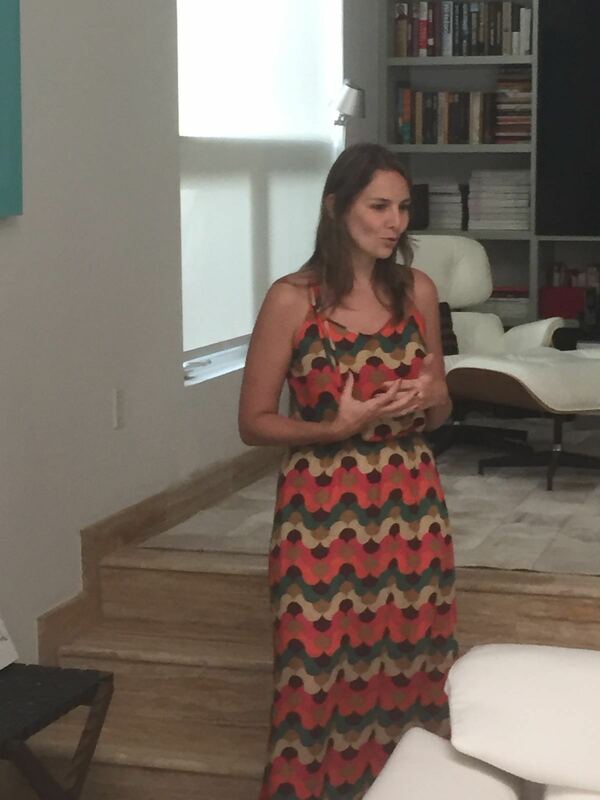 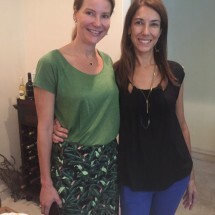 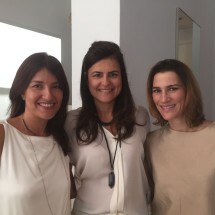 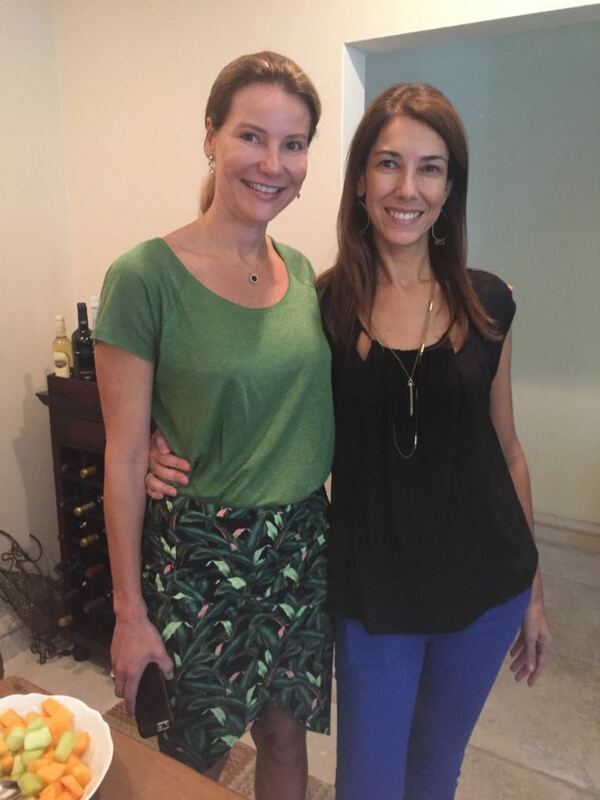 Two gatherings were held in Miami, with special guest Julia Rangel Salles of Rede Postinho de Saúde. 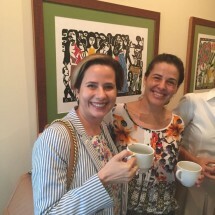 The Rede, one of the projects supported through the campaign, provides multidisciplinary outpatient care and disease prevention services for women in the Cantagalo and Pavão/Pavãozinho favelas of Rio de Janeiro. 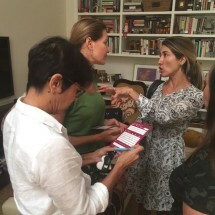 Dozens of new and past campaign participants attended the events to hear firsthand from Julia about how her project is making a difference for women in her community. 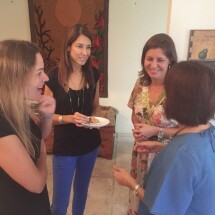 We extend our gratitude to Fabriene Prudencio, Priscila Elia Querasian Iannelli, and Rejane de Paula for hosting the two events. 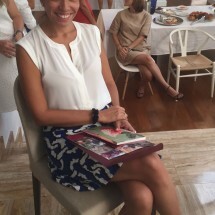 Read about the campaign’s achievements by downloading the brochure here.